IndigoBlu-Cling Mounted Stamp. A great addition to any creative project. These are quintessentially English rubber stamps with unique and highly detailed deep etched designs. 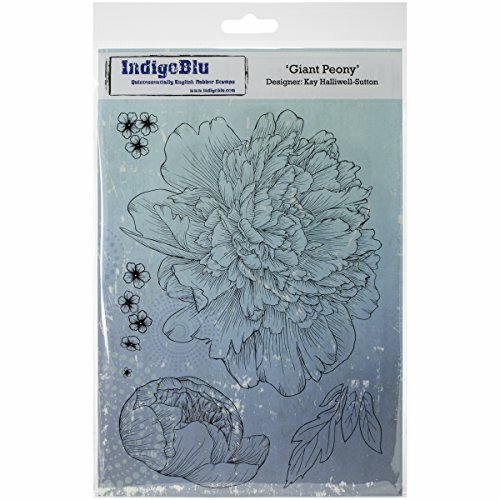 This package contains a set of five cling stamps on one 9-1/4x6-1/4 inch backing sheet. Design Giant Peony. Imported.